How do you as a business owner, social media consultant or marketing manager, define which metrics are essential to your business? Which numbers should you pay attention to and which should you ignore? These are the numbers that don’t have any impact on a result. For example, if you are getting 534 likes on your Instagram posts, but no sales are coming through the channel, then ‘likes’ is a vanity metric. If you’re getting loads of comments, but this doesn’t translate to additional website views, then ‘number of comments’ is a vanity metric. 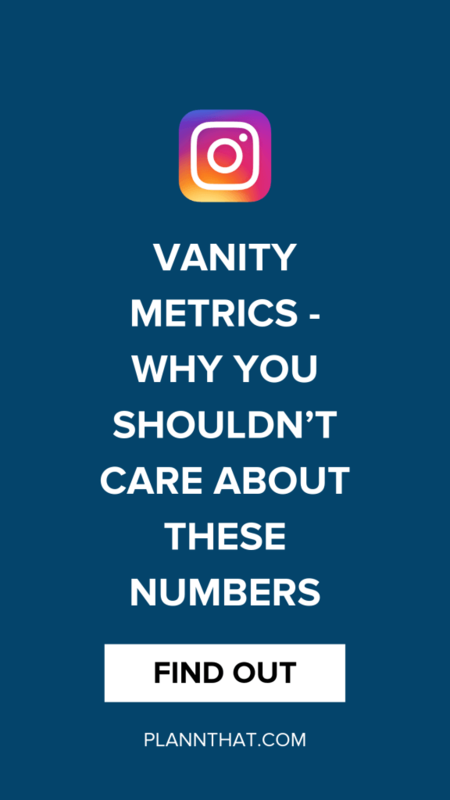 The thing is, we tend to get caught up in vanity metrics because they’re the numbers that we do well in. It’s not much fun looking at measurements that are not performing well, so we tend to focus on the areas that don’t necessarily matter, but where we are having the most significant impact. Whether it’s social media, website analysis or your app dashboard, it’s the numbers that you look at last that matter the most. Let’s look at this from our customer’s standpoint. But, the like and the comment don’t translate to a sale – the customer doesn’t click through to the website, let alone purchase. On it’s own of course, this transaction (or lack of a transaction) isn’t necessarily very interesting, but if it’s repeated over a series of interactions it may become apparent that there is an issue in the sales funnel – why didn’t the customer click through to website? What stopped them from purchasing? Or good numbers, depending on your point of view. Perhaps in this example, there is no simple transition from being interested in the product to making a purchase. It’s at this point that we discover the opposite of vanity metrics. Critical numbers are the gaps in the customer journey. On their own, they don’t mean much, but once you combine them with your sales funnel and the overall customer experience, you’ve got some tools to make magic. How many clicks is your customer making before they abandon the attempt to make a purchase? Maybe the final sale is too far away from the original image that created so much buzz. Is your customer abandoning the purchase at the final screen? Then maybe you’re asking for too much – potentially unnecessary – information. Is the fall of significant at the shopping cart stage? Then perhaps your website imagery doesn’t reflect the high quality of your Instagram content? All of these metrics can be tracked and banked, but the critical element is brutal honesty and a willingness to look at weaknesses as opportunities. The only thing worse than not having enough data is having too much, so drill down and find out what matters, and ignore what doesn’t. Don’t forget if you’re keen to get your hands on the Instagram scheduling app that these artists use, register for a free trial of Plann Desktop today! 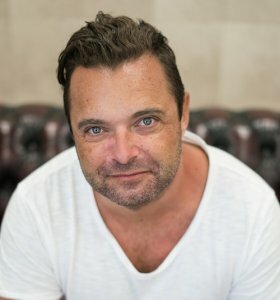 Based in Brisbane, Australia, Rhys is part of the Plann Marketing team. Rhys is an avid student of what works and what doesn’t when it comes to promoting a product. He loves trying out the latest tools and apps and trying to understand what makes them tick. He has also written a book and his stories and articles have featured in Maxim Magazine, on Arianna Huffington’s Thrive Global, in Lifehack and others.